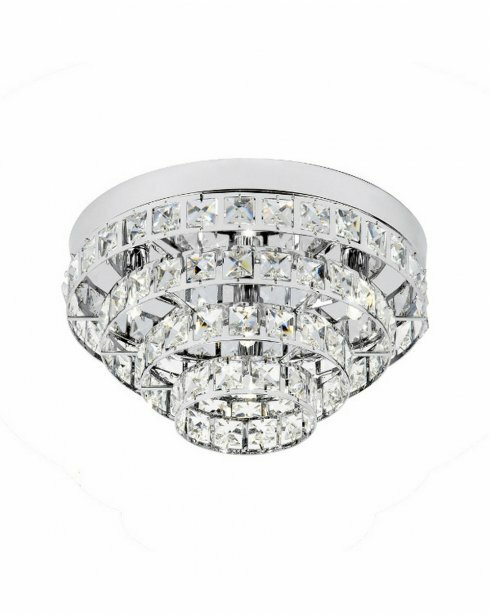 The pyramidal design of the Motown 4 Light Semi-flush Fitting looks stunning when lit, with every layer of square faceted glass pieces reflecting and refracting the light beautifully around your room. 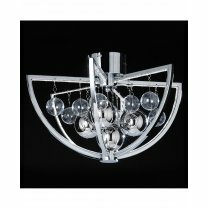 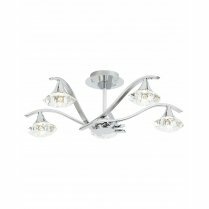 Each piece is set within a polished chrome frame, with a single light extending from the centre of the chrome ceiling plate. 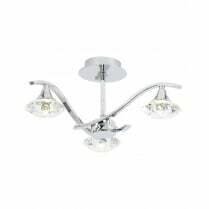 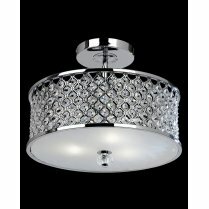 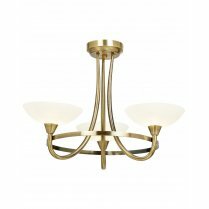 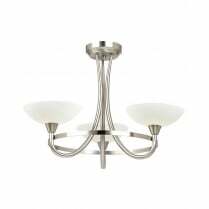 For an illumination that sparkles from every angle, the Motown will make an eye-catching centrepiece in any modern living room, hallway, dining room or bedroom.